There are many reasons why you may want to record your audio. for instance, a student may want to record his or her lectures, a journalist needs to record interviews or a musician who wants to record jamming sessions etc. Obviously, you could buy a cheap Dictaphone but why spend money, when you already have an iPhone with a perfectly capable microphone. While there is no shortage of apps that record audio on iPhone and iPad, not all apps are made equal. Some are better suited for students for hours of recording, while some design especially for musicians that support audio recording in layers. But fret now, we did the heavy lifting for you and here are some of the best voice recorder apps for iPhone that would help you out in many situations. It’s comes pre-installed on all iPhone (sorry iPad users) and has features that should satisfy most users. 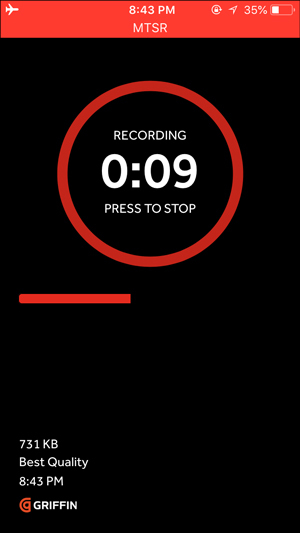 For example, you can start, pause and stop the recording by pressing the red record button. There is also an option to do some basic trimming if you recorded a little too long. Once you are done, you can either delete or save the recording. 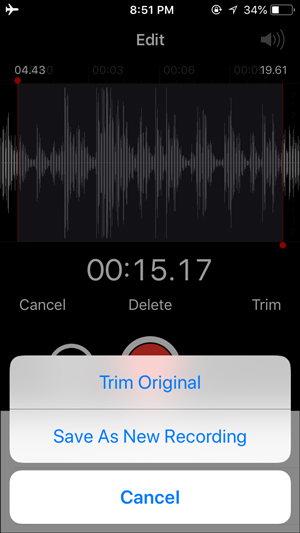 Voice Memo can record audio in the background (all voice recorder app for iPhone does that). But my fav part is, it even works with your Apple Watch. So, next you get a multiple-billion startup idea while you are taking a shower, you can use this app. 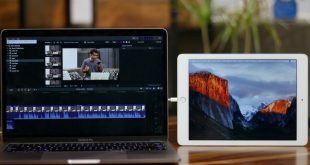 However, it lacks a few basic features like you can not share large audio files or take text notes while recording audio side by side. Nevertheless, the apps listed below have those features and can be more useful. Sure, you can record voice with voice memos app but it won’t solve the purpose for a musician. 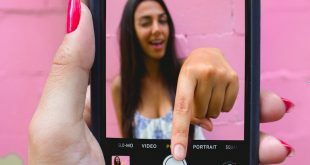 A friend of mine showed me this app that is essentially a mobile app which records up to 4 sounds and overlays it over each other. These files are then combined and can be edited to play at definite time intervals or at the start. 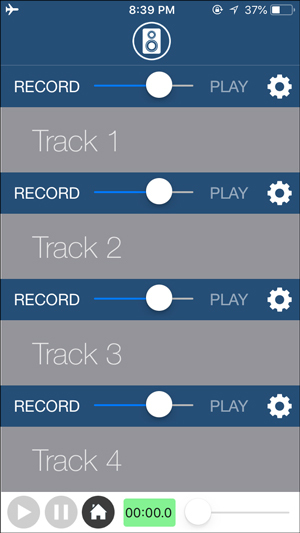 MTSR has a very simple UI, the main page has 4 rows of recording icons and you begin with recording one by one. You can choose the starting of the following recordings with respect to the previous recordings which means you can make interesting tracks with it. I for one made a track in which I interviewed myself, it was pretty fun. Once the recordings are finished you can save the files individually or combine them. 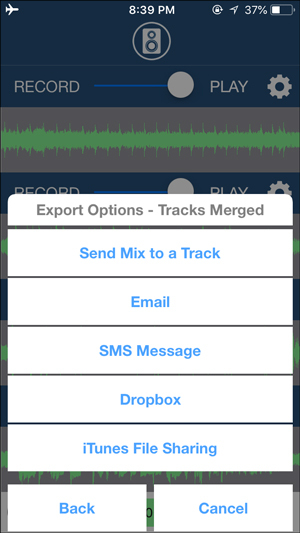 Exporting is easy and you can send through the email, iTunes or Dropbox it. You also get a metronome which you can use to sync the beats of your track. iTalk is a simple voice recorder that lets you record audio files and share it directly to SoundCloud. The free version just lets you record and listen to the files. 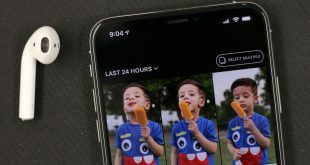 However, if you want more features you can unlock them with an in-app purchase, which would give you control options like fast forward and backward. You get access to AirDrop files from the app and share recording on SoundCloud. Unlike Voice Memo, it also gives you the option to select audio quality like – good, better, best sound. The UI is very minimal yet soothing. You get a big red record button and below which are the attributes like name and quality. After you set these, you can begin recording and it shows the current size and length of the file. You press the button again to stop the recording and press done. Your file is saved to the phone. 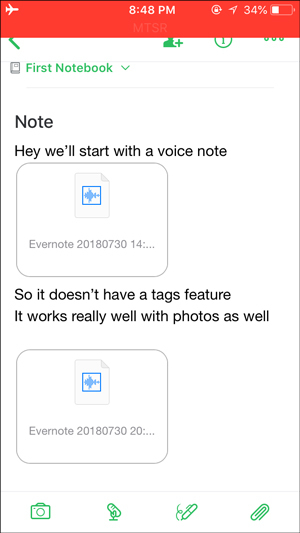 What makes it better than the Apple’s Voice Memo is the notes feature. 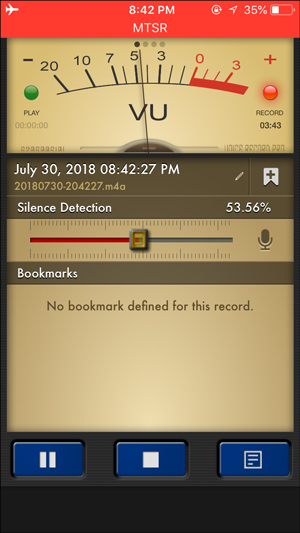 You can add notes to the recording after which makes it a little more relevant while keeping track of a large number of files. A song needs more than just vocals, it needs good music. Audioshare lets you make music with just a phone and its features are worth looking at if you like working with beats and sounds. 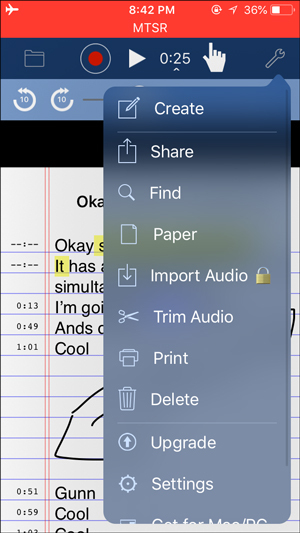 Like all the other voice recorder apps for iPhone, AudioShare also lets you record, trim and share the audio file. 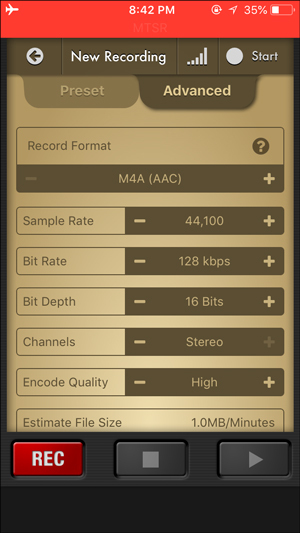 But what really makes it different from all the other apps in the list is the Inter-App recording, meaning it can record audio from other apps like the synthesizer app, or from your guitar amplifier sim app. It might look a little complex with all the histograms and soundbars but it’s fairly easy to use. You can Organize all your sound files and midi files on your device. Record, trim, convert, normalize, transfer, export, import, zip, unzip. Create folders, rename and move files and folders around, put everything where you can find it. 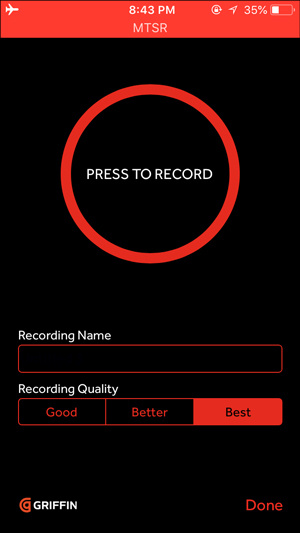 Awesome Voice Recorder is has a few advanced features up its sleeve that made it to our list. 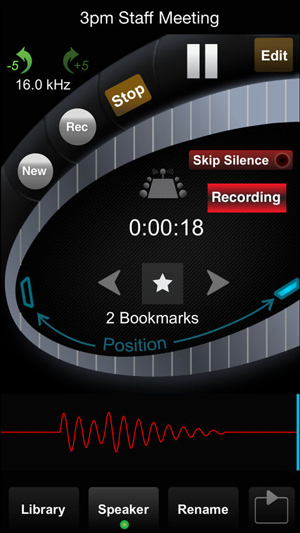 It records audio on the go and lets you tag important events of the recording. You can pause the recording and continue where you left off which makes it even more interesting. The layout is minimal and all the controls are on the lower half and you get a big microphone image on the top covering 3/4th of the screen. 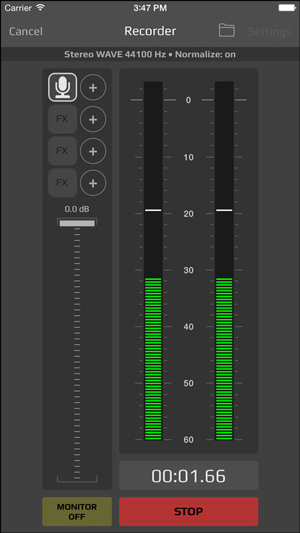 You get a tag button which sits on top of the audio histogram, which displays the recording length of the file. When you stop the recording, it saves the file and prompts you to rename the file. 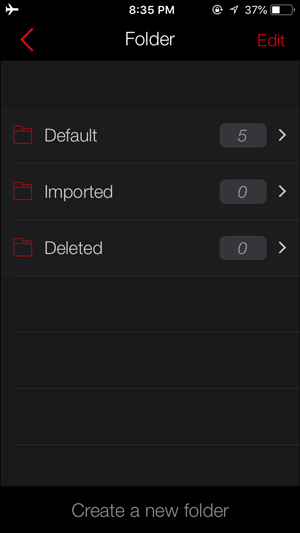 All of your recordings are saved in a folder which you can customize and even set a passcode for more privacy. You can edit the basic parameters of the file like speed, trim, and join two or more files. You can add or remove tags after the audio has been recorded and optimize the recordings with it. There are many options with which you can share the files, WiFi, Email, Dropbox, SoundCloud, and Airdrop are a few. Download AVR (free, in-app purchases). 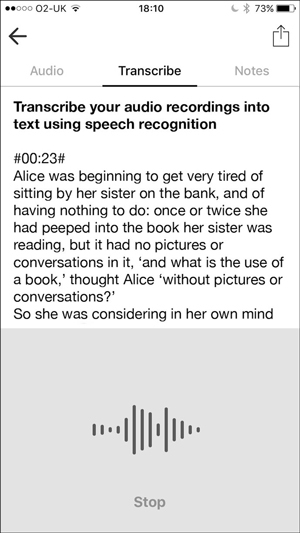 This app is perfect when you want to record a lecture. 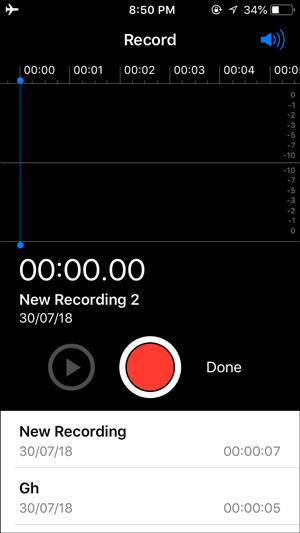 There are many so-called best voice recorder apps for iPhone that lets you record audio by just pressing the record button. The hard part comes when you have to sit down and actually transcribe the audio files. Sure, there is an easy way. 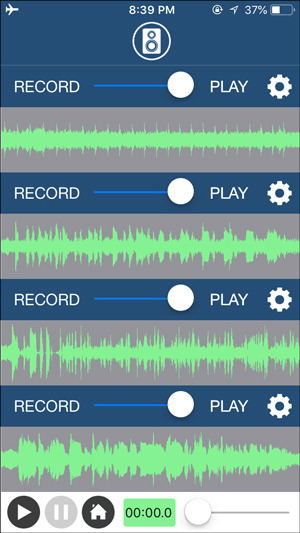 Voice Recorder and Audio Editor. This app transcribes the files with up to 80% accuracy as they claim on their website but that totally varies in real conditions. A very sleek UI you get a record button on the bottom and you press that to record your files and then save the file. That’s the free version for you. 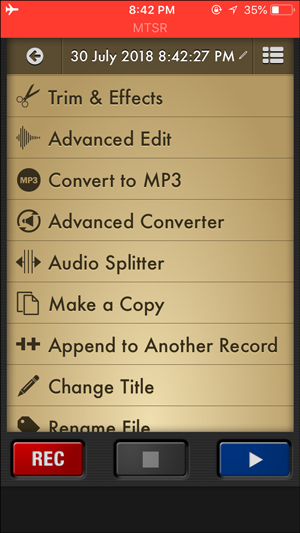 Well if you buy an in-app purchase, you get an option to transcribe all your recordings. You can save the files on iTunes account. 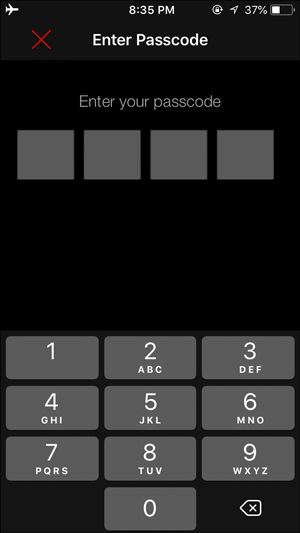 Plus you get passcode protection for your files for added security. 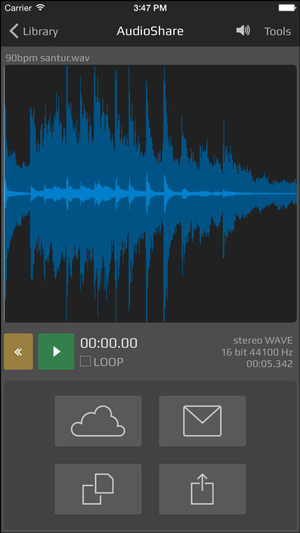 Download Voice Recorder and Audio Editor (free, in-app purchases). 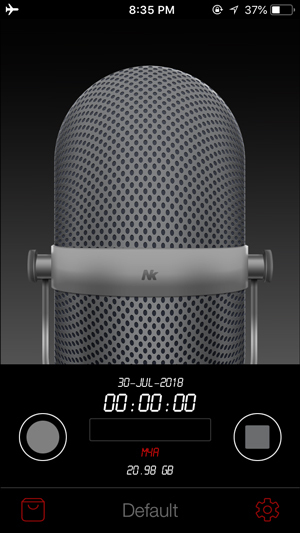 One of the more advanced recorders on the app store, VRP is full of intuitive features which would be very useful for a journalist but you can use it as a personal recording device as well just like a dictaphone. 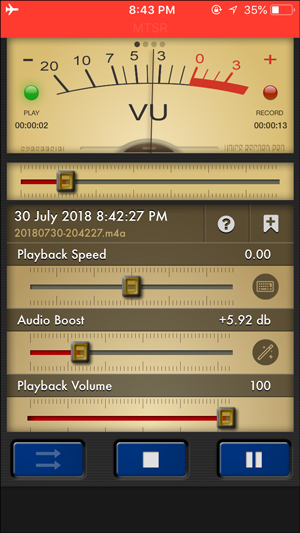 You can customize most of the attributes of your recording and when you press the record button, it prompts you to set those attributes first. When the recording starts you get a digital meter that has a needle which deviates with your audio levels to indicate active recording. There’s a dedicated silence detection bar which you can increase or decrease to change the sensitivity. The dead air is automatically removed from the final clip based on this bar. You also get the option to add tags that can be edited for more clarity. Once the recording is finished and you get the option to share the file in multiple ways. VRP gives you a few editing features including trimming, append, effects (echo, reverb, volume, distortion etc. ), and add notes. you can snip a part of the file in the advanced edit option. 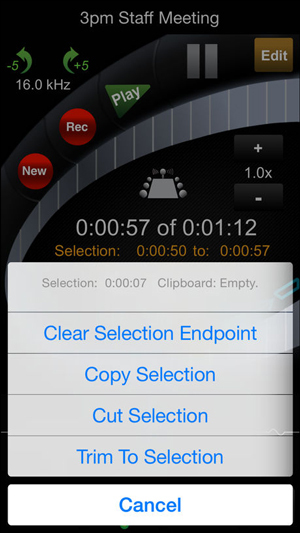 Download Voice Recorder Pro (free, in-app purchases). As much as students hate taking notes, it is still important to keep notes and this app comes as a godsend. I am not exaggerating at all. AudioNote2 is a digital notebook with a sound recorder built in. Just get to your next class with this app and you’ll know how easy it makes the process. The notebook style layout isn’t just for show but each line takes input as text from the keyboard or the pencil mode where you can write naturally. You hit the record button and start taking notes. the notes are automatically timestamped with the audio and highlights when the audio reaches to that point. The recordings are saved on iCloud and you can choose Dropbox or even your phone to save the file. Sharing is easy and you can do it on multiple platforms. Other features like import audio from the phone and higher quality recordings are available in the paid version. Download AudioNote2 from the Appstore(free, in-app purchases). How do you keep a record of a lecture with 350 students and a lot of noise or a business meeting with a lot of arguments? HT Professional Recorder makes it possible to record conversations throughout a large room, even in situations where the people talking are located several feet away from the phone. It reinforces soft voices – even whispers – ideal for college lectures, board meetings, and conferences, as well as dictation. Automatically skips silence during recording. You start recording with this app and it automatically amplifies the voices. 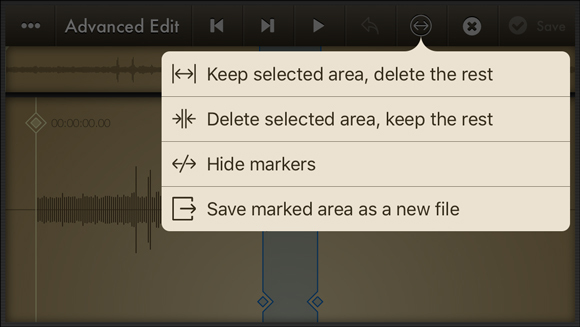 If there are a lot of dead spaces you can just activate the skip silence button while it would cut that part out in the final cut but you can choose to save it separately. As you go with the recording you can bookmark important moments throughout the recording. After you’re done you can share the file via iTunes or Email. 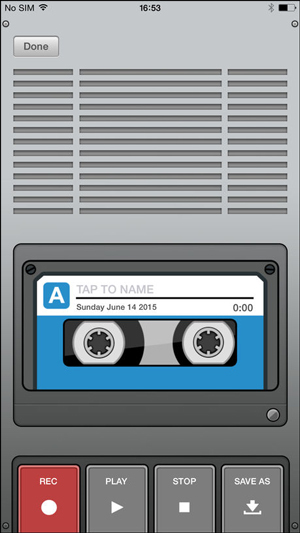 Download HT PRofessional Recorder from the Appstore($9.99). 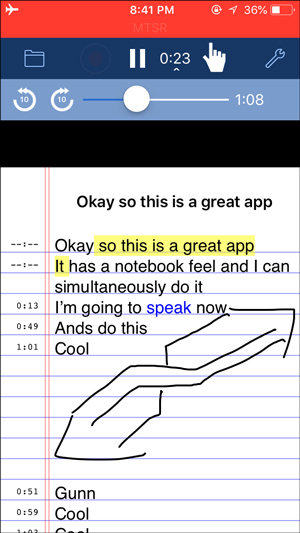 Why is a more popular note-taking app in the voice recorder list, you might be wondering? Well, the answer is Evernote is more powerful than just a note-taking app. It records audio as well. It has a very interesting voice recording feature. You open Evernote and it shows you an empty page with many options on the bottom. It can add pictures, doodle, attachments and audio recordings to your notes. You don’t get advanced features with these apps, however, if you are already using OneNote and Evernote for note taking, it makes sense to use them instead of downloading a third-party app. Download EverNote and OneNote from the Appstore (free, in-app purchases). Read: 5 ways to Cast iPhone/Android to your TV without Chromecast. 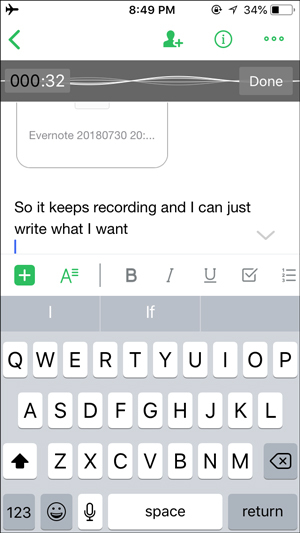 We showed you a couple of voice recording apps that make the mundane tasks like note taking more easier, intuitive and efficient overall. 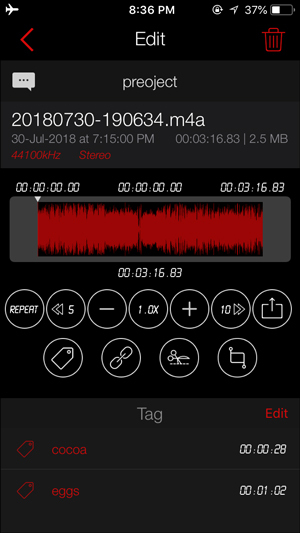 While music lovers looking to create music using their voice can use Audioshare and MTSR, HT Professional Recorder and Clear Record are for people looking for an app to record lectures and business meetings. If you want to transcribe your recordings Voice Recorder and Audio editor would be the right choice. Evernote and AudioNote2 are best for notetaking and is very popular among students. Sharing with AVR and VRP is very easy and you get many options to share your files.